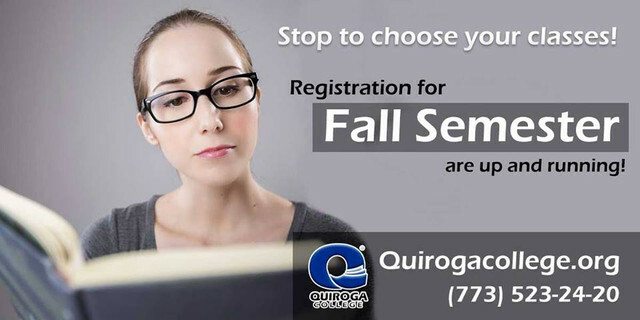 Quiroga College is a private, Catholic college located in heart of Chicago’s Pilsen neighborhood. Quiroga is dedicated to developing future leaders within the Roman Catholic tradition of social responsibility and ethical behavior. Accreditation: Quiroga Institute has not received accreditation status with a US Department of Education recognized accrediting body.